Ellar Coltrane in Richard Linklater's Boyhood. Rob Brydon & Steve Coogan reunite with Michael Winterbottom in The Trip to Italy. 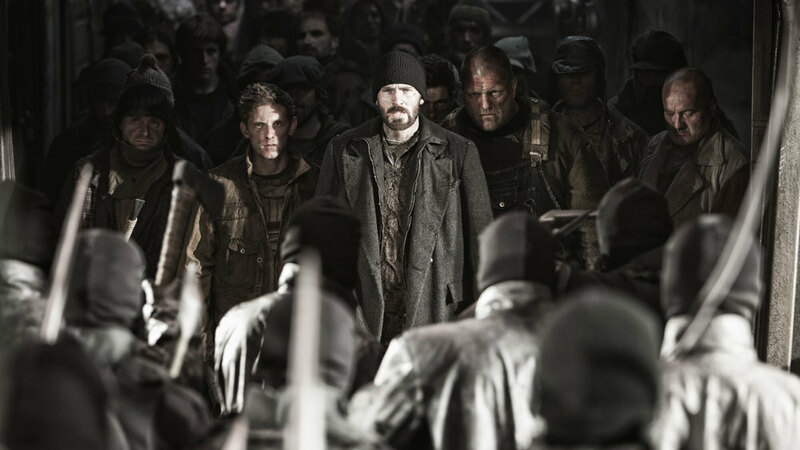 Chris Evans leads an international cast in Bong Joon-ho's Snowpiercer. 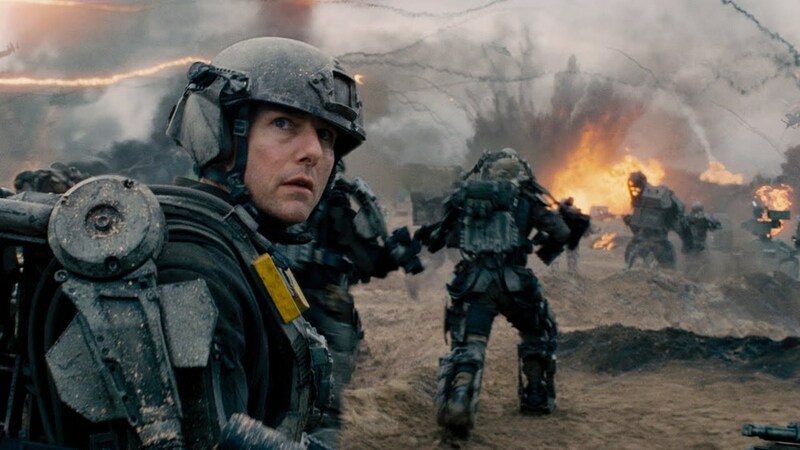 Tom Cruise in Doug Liman's Edge of Tomorrow. Rachel McAdams & the late Phillip Seymore Hoffman in Anton Corbijn's A Most Wanted Man. Time was, the summer movie season -- when blocks got busted and Oscar contenders got out of the way -- began Memorial Day weekend and had shot its wad by mid-July. Once in a while you’d get a great late-summer picture, like The Fugitive, released Aug. 6, 1993 (and nominated for Best Picture, come to that.) But generally the big action pictures, which gradually gave way to the superhero flicks, needed six or seven weeks before kids got marched back into school so studios could benefit from repeat business. Anyway. I filed my rundown of the 10 summer movies I was most anticipating to my editor at The Village Voice before I'd seen any of them. I saw X-Men: Days of Future Past last night, and I've no regrets about including it on the list. I left Life Itself, Steve James's documentary about Roger Ebert, off just because it's a documentary. I'm very curious about Ari Folman's The Congress and Dawn of the Planet of the Apes or whatever that one's called, too. The Career of Tom Cruise, X-Men, Han Solo, and the Wrath of Cannes. I'm on the Voice Film Club podcast this week.